David Green is the 81st wealthiest man in America with a net worth of $6.2 billion. Called the “ biblical billionaire” by Forbes, he now operates more than 600 Hobby Lobby stores nationwide, including two in Maine, and employs about 28,000 workers. Green sued the government over a provision in the Affordable Care Act that required employers to provide contraception coverage so he wouldn’t have to cover birth control for his employees, a case that ultimately went to the U.S. Supreme Court. Despite scientific evidence to the contrary, Green’s inaccurate opinion that several birth control methods cause abortion and are thus contrary to his religious faith was upheld by the court. Now consider a single mother, we’ll call her Kelly. She’s employed by Hobby Lobby and makes $14 an hour. That’s higher than minimum wage, but certainly not enough to cover the $1,000 out-of-pocket cost for an intrauterine device — the most effective form of reversible birth control — while juggling child care, groceries, and rent for herself and two kids. Enter Judge Neil Gorsuch, President Donald Trump’s pick for the Supreme Court. In his presumably infinite wisdom, Gorsuch sided with billionaire evangelist Green over Kelly, and he is now just 60 votes away from a lifetime appointment to our nation’s highest court. It is unconscionable for a billionaire CEO to impose his personal, scientifically inaccurate belief that birth control causes abortion on others, especially as a reason to deny safe, effective health care for his employees. It is even worse for a court charged with protecting individual rights to agree. Judge Gorsuch’s extremely conservative viewpoint about the role of personal religious beliefs to inform the rule of law is far outside mainstream American values of personal autonomy and separation of church and state. He even called the use of birth control “ wrongful conduct” that results in “ moral culpability.” By siding with Hobby Lobby and powerful corporations, Judge Gorsuch made it clear that he is the wrong choice for the Supreme Court. 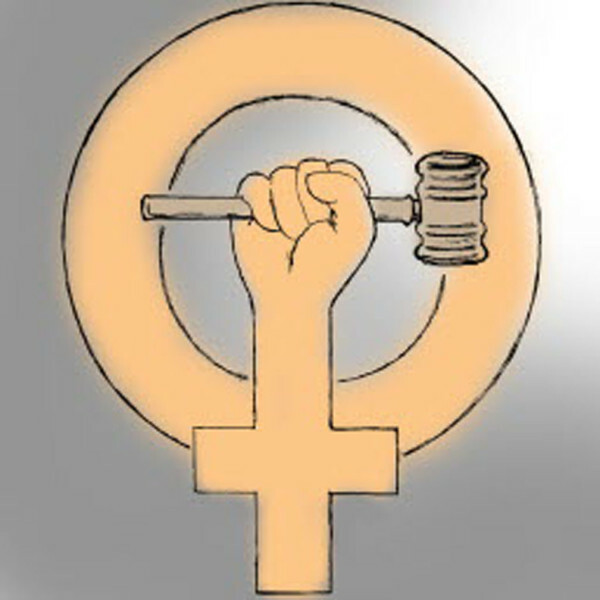 Together we have nearly a century of experience advocating for reproductive rights and would stake our reputations on our belief that Gorsuch will do whatever he can to dismantle Roe v. Wade and other key protections that have allowed a generation of women to achieve economic advancement and greater equality. Gorsuch’s radical conservative agenda would disproportionately harm women of color, young women, immigrant women, trans women and poor women who are further oppressed by government and society in ways we are just beginning to truly examine and respond to. Now is the time to rise, react and resist. We will simply not accept representatives putting their political ambitions ahead of Maine people. We cannot afford to back down when it comes to our opposition of this nomination. There must be massive pressure on our senators to reject a nominee whose views are not in line with Mainers’ values and completely out of touch with the realities of women’s lives. We deserve a nominee who will protect our constitutional rights to birth control, abortion and freedom to marry who we love. Sen. Susan Collins, in particular, cannot in good conscience support Gorsuch and continue to run on a “pro-choice” platform. Not on our watch. Mabel Wadsworth Center exists because we recognized the increasing encroachment of political power — cloaked primarily in the name of religion — on our fundamental rights to get basic health care. When Reagan introduced the first global gag rule in 1984, we knew a revolutionary act was needed. We created a women’s health center that would neither seek nor accept federal or state funds — other than reimbursements from Medicaid and Medicare — to provide reproductive health care in our community. More than three decades later, the need for an independent and unrestricted voice is even more important. With an administration laser-focused on dismantling decades of progress, the time to act is now, and we will not be ignored or silenced. We call on our community to rise up and demand that women’s health and social justice be placed above partisan politics or wealthy corporate interests. For more than three decades, we’ve maintained our independence and bold vision for abortion access and other essential health care, but with the unprecedented fights we’re facing, our resistance is just getting started. Andrea Irwin is the executive director of Mabel Wadsworth Center of Bangor. Ruth Lockhart is the former executive director and a co-founder of Mabel Wadsworth. Sharon Barker also is a co-founder of the center and former director of the Women’s Resource Center at the University of Maine in Orono.